Looking for a vacation rental? Here’s eleven great places to look! Did I miss any? 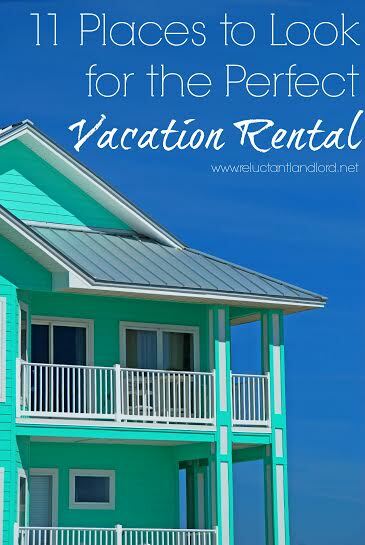 Where else do you look for vacation rentals?